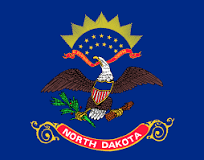 Divide County lie in the far northwest corner of the state of North Dakota. Current county population is 2400. The family settled in Fertile Valley Township. 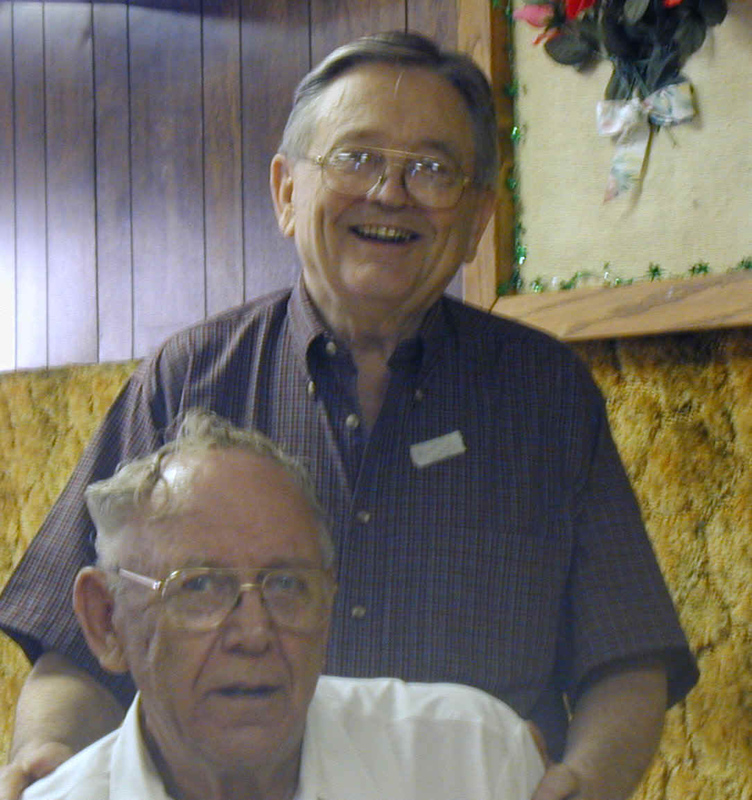 For more personal information about Ole and Bura Stenoien, please see Muriel Myrbo’s story on Hanks, North Dakota at Hanks, ND. References to Peter and Svend Stenoien may also be found here . You see Hanks coming around the curve on North Dakota’s highway 50. White frame buildings, for the most part, that look like they dropped from the sky a long time ago. They sit sunken and tilted in random scatter across a hillside. Your first glance tells you this isn’t a town anymore. It’s lonesome, these empty buildings in what was once a town. Compared to Hanks, northwestern North Dakota’s miles of rolling prairie seem cheery and purposeful – the prairie still belongs. Eventually, it seems certain, the prairie will swallow these relics of a town and resume its rightful place. But one time, Hanks had the prairie tamed. It was a coal-mining town, big enough to have two banks. The school, built in 1924, closed in 1968. Despite appearances, Hanks is not a ghost town. Nine people, four families, live here. Their mail carries the address of another town; as far as the postal service is concerned, Hanks doesn’t exist. On a day late this fall you could hear hammering. Men were out in the cold wind replacing the school roof. New in May, it blew off in September. Hanks natives are a persistent sort. “I graduated from high school in this building,” said Avis Kohlman as she unlocked the school door for a couple of visitors. 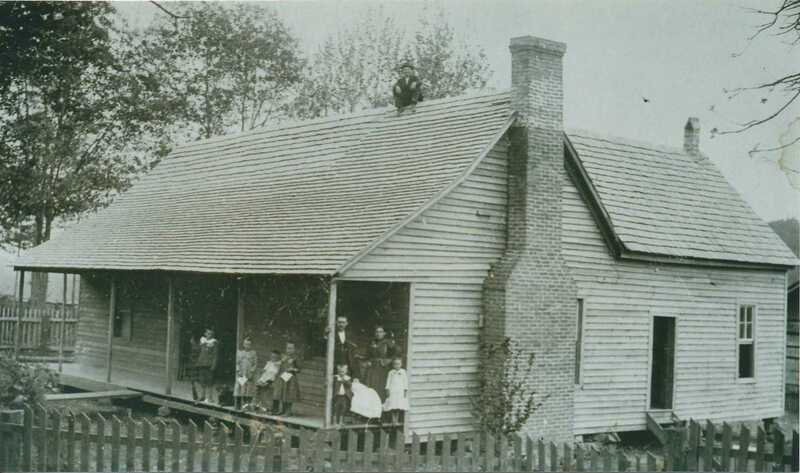 In 1969 the school became the home of the Pioneer Trails Historical Society. Avis is treasurer for the society and lives just across from the old school. The museum is no tourist trap. It’s the storehouse of memories from 16 area townships, like a grandfather’s basement on a huge scale. Its eclectic collection ranges from a homesteader’s shack to a dress owned by a Hanks resident in the early ‘60s. There’s a loving order to the museum – each artifact has a typewritten card recounting the item’s history – that is missing in the town as a whole. On one overgrown street is a church with no steeple. It has become a granary. But if they don’t, the prairie will in time. Elias and Martha were both born in Meraker, Norway, Elias in 1852 and Martha in 1853. 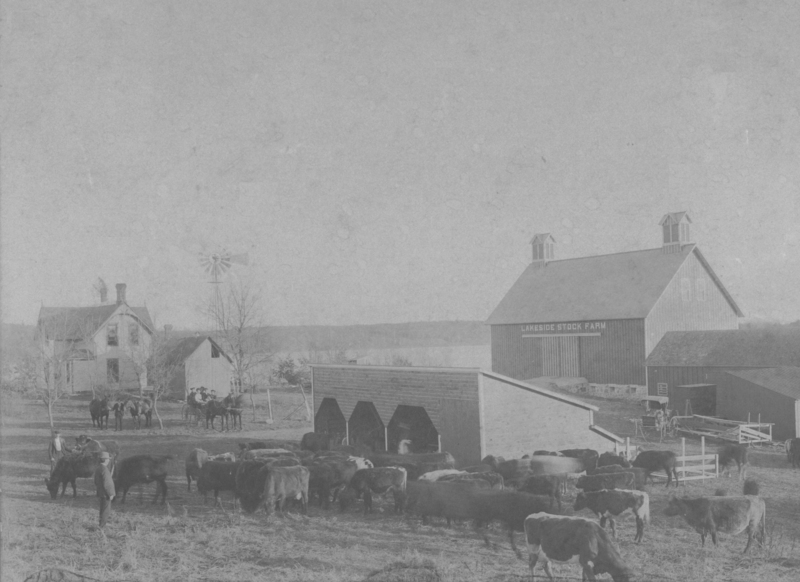 They migrated to Osakis, Minnesota and then on to Fertile Valley, where they homesteaded in 1906. They only brought one son, Peter, with them. 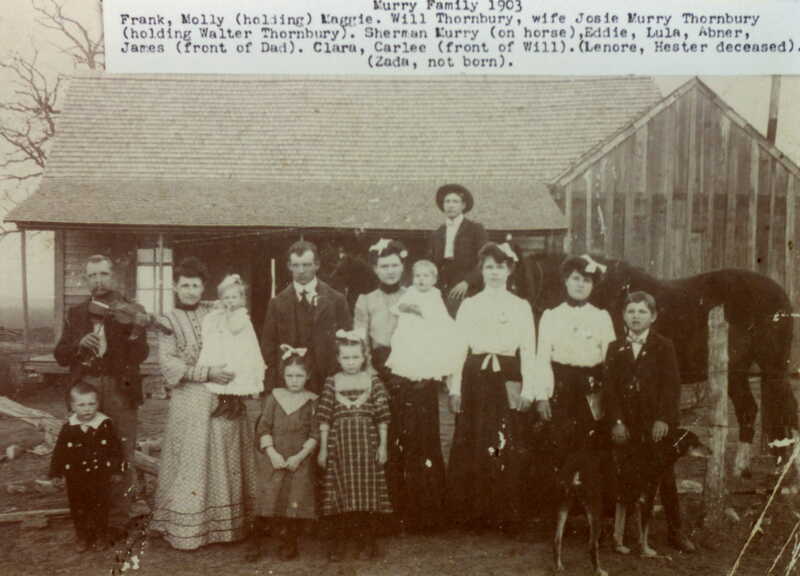 Some of their older children had already homesteaded the previous year and the younger ones stayed behind in Osakis until their sod house was completed. They lived in this house until 1917 when they built their new home. Martha passed away in 1913. The early years were rough. The nearest store, Rudser, was 11 miles away and shopping was an all-day trip. One such trip in the winter of 1906 that bears relating, was done by skiing. There were four men and two women each carrying about 40 pounds on their backs. The weather was beautiful, clear and cold. They got their supplies, and about 2 miles from Rudser decided to build a ski jump and have some fun. They enjoyed the skiing for some time and weren’t paying too much attention to the weather, which was changing rapidly. Before long they were in a raging blizzard. 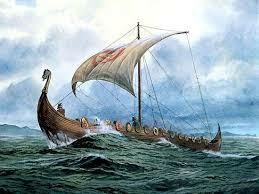 They spread out, just keeping the nearest one in sight, and headed into the wind. After about 7 miles they ran into a bachelor’s sod shack and spent the night there. The ordeal was almost more than they could stand. One of the women, Jesse Peterson, froze her foot and later lost part of it. The others all froze their face and hands but suffered no after-effects. Martha Brakken was a midwife and was called on quite regularly to assist with new arrivals. She delivered the first child, Al Laqua, born in the area. Elias was a very religious man, a Sunday school teacher and one of the leaders of the church which was built about 1908. Previous to that, services were held in the homes. About the only other get-togethers were dances and ball games. Peter was a good ball player and played with all of the early teams at Rudser, Marmon, Stady and Howard. In later years, he also played a few games with Zahi, Hanks and Grenora. Elias enjoyed the ball games and he was a familiar sight in his cart behind Peter’s motorcycle. 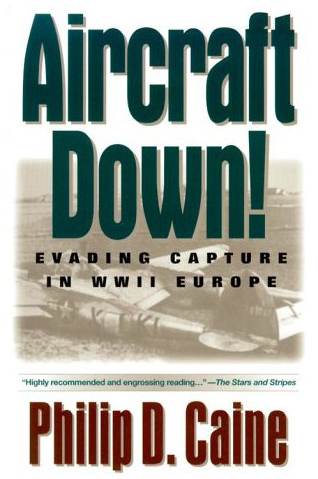 Another story that I think may be of interest happened in the winter of 1933. We lived in a cook car by the Witsoe school. The weather turned cold and my mother and my sister went to stay at Chris Fosses. The wind blew snow through the cracks in the walls and had snow piled up on everything inside this house. We had a coal range in one end of the car and our bed was at the other end. We wore all of our clothes (except shoes) to bed, including sheepskin coats, horsehide mittens with wool liners and caps with earlaps down. We had nine quilts on the bed and I remember being so heavy that we could hardly move. Even with all those covers and dressed the way we were, my dad froze his ears in bed. We had a thermometer over our bed. This thermometer only went to twenty degrees below zero and even during the day it never warmed up enough so that the mercury would rise above twenty below. My dad would sit on the stove with his feet in the oven to try to keep warm. Even though we lit a roaring fire, the water reservoir on the other end of the stove was frozen solid. John Brakken, son of Elias and Martha Brakken, was born in Todd County, Minnesota in 1883. In 1905 he came to Williams County and homesteaded in Scorio Township. Lena Larson, daughter of Mr. and Mrs. Martin Larson, was also born in Todd County, Minnesota in 1887. In 1906 she accompanied a group that came to homestead in Divide County. The first summer, she herded cattle. 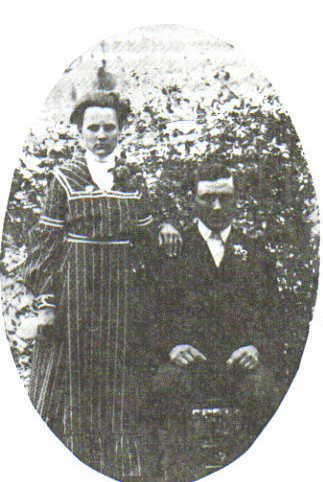 In 1909, Lena homesteaded in Divide County and in 1913 she and John were married and made their home on John’s homestead. Reminiscing with the homesteaders, one recalls the big steam engines used for breaking up the sod and threshing. Imagine the thrill of hearing the whistle from the various threshing rigs and seeing the straw piles looming on the horizon. Yes, threshing time was a busy time for bundle haulers, spike pitchers, grain haulers, firemen, straw monkeys, water haulers and separator men, as well as the cooks who were busy in the cook car preparing meals for twenty-four or more men. John owned one of these large steam engines used for threshing. Imagine getting up at 2 o’clock on a winter morning to feed the horses and make the necessary preparations before starting out with a load of grain for Ambrose! Those were long days for the young wives who worried about their husbands’ safety. There was always the danger of snow storms and blizzards. A more happy recollection was attending outdoor church services at Rudser. Ladies’ Aid was held in the homes and the entire neighborhood attended. Recreation and hobbies included baseball, band practice and band trips, choir practice etc. as well as quilting and sewing for the ladies. John was an ardent ball fan and was a catcher for the Rudser team. He also played in Rudser, Grenora and Grenora-Alamo bands. A neighbor can remember that on still summer evenings, John could be heard practicing on the tuba a mile a way. Lena did a lot of sewing, making all of the clothes for her daughters. She also helped her husband with a lot of the outdoor work. Gardening is Lena’s hobby, especially growing beautiful flowers. John and Lena had three daughters, two now deceased. 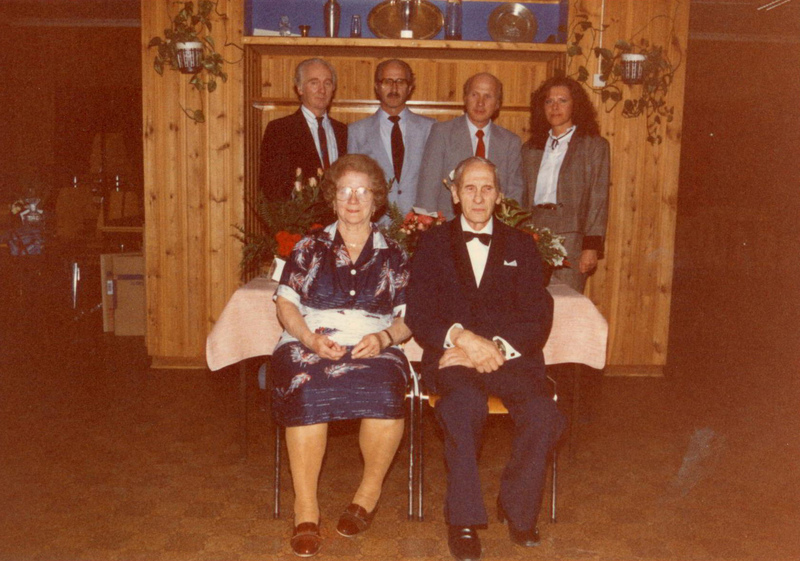 Hulda married Orville Thorstad and they reside in William’s County. John Brakken passed away in 1957 and since that time Lena has made her home with the Orville Thorstads. Lena has two grandsons, Wayne and Vaughn Thorstad, and one great-grandson, Aric, son of Mr. and Mrs. Wayne Thorstad.